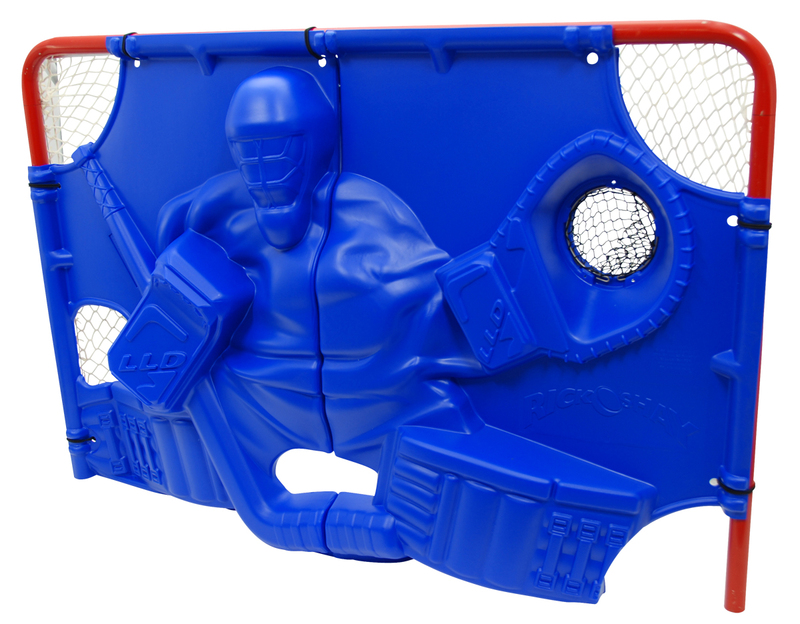 The best way to ship a product and keep it safe is by using Thermoformed Plastic. 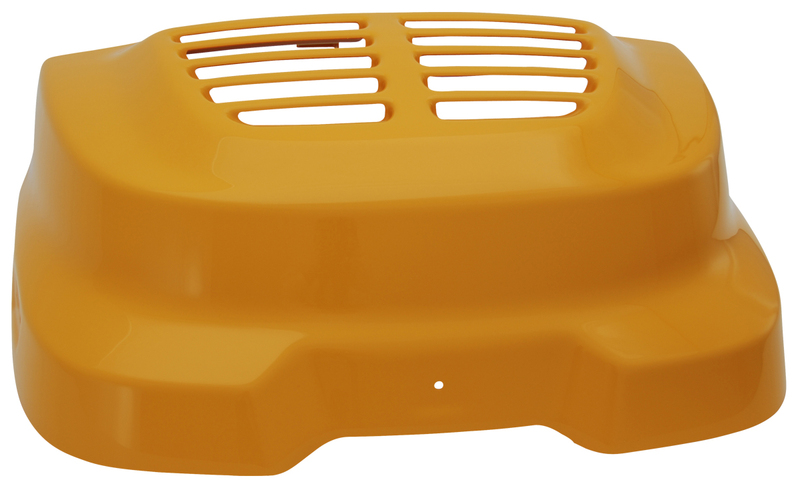 Through the process of Vacuum Forming, Plastic is formed around your products to ensure a precise fit for individual pieces or multiples. This fit ensures no movement during shipping. 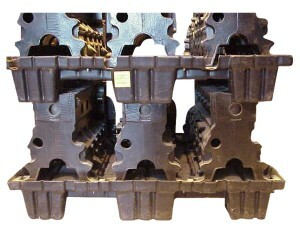 More importantly, your products arrive to the customer exactly how you packaged them. Wood pallets are cheap and can be found easily, but when your product shifts in transit, then breaks, scratches or dents, you’ll be on the hook for those costs. The best option is to have Custom Thermoform Plastic shipping crates, pallets and other dunnage materials created specifically for your products. 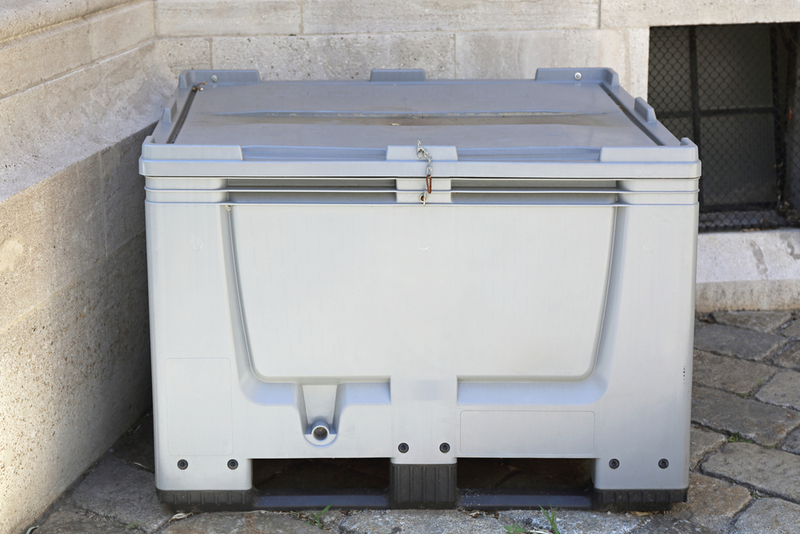 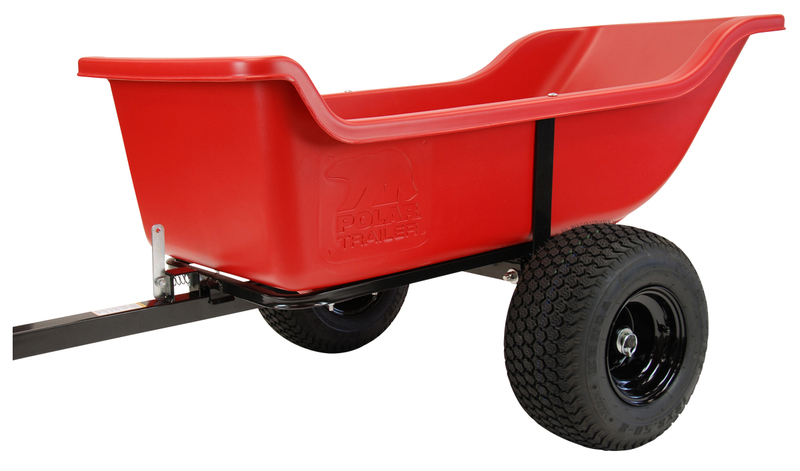 Thermoformed Plastic is more durable than wood and can withstand water and chemicals. 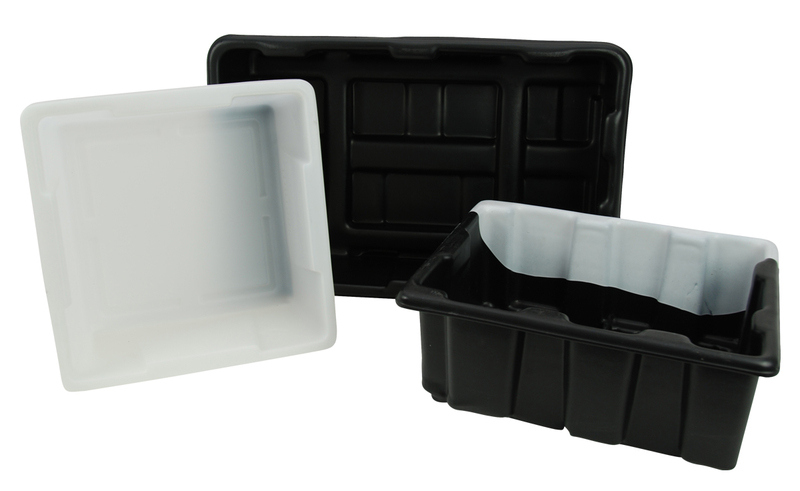 Thermoform Plastic crates are reusable not just once or twice, but multiple times. 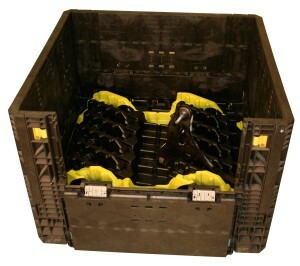 This saves you money every time you reuse a crate. 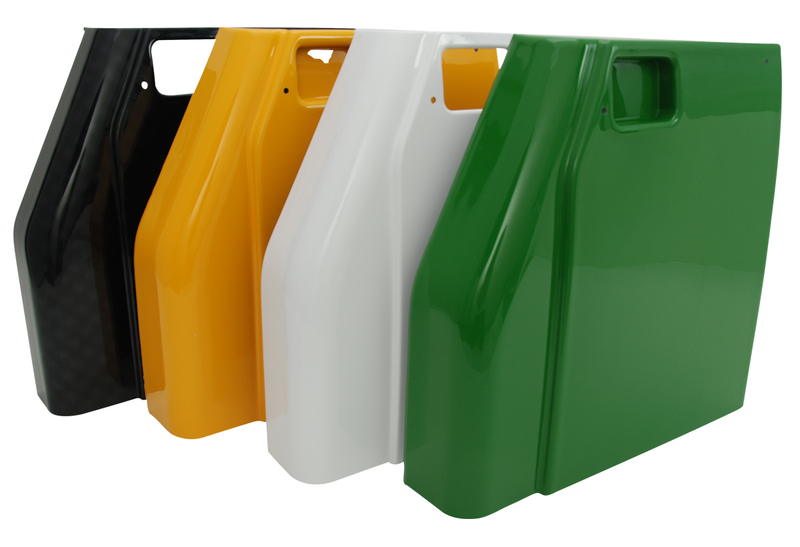 Custom Thermoforming also allows for the use of multiple colours as well as logos to help identify the right shipping containers from across the warehouse. 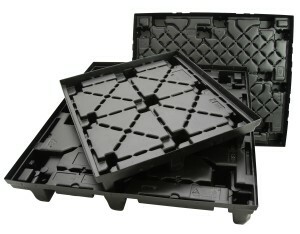 Perhaps one of the best things about Thermoformed Plastic crates and pallets is that they save warehouse space. Mirror image Vacuum Forming means every base also works as a lid. 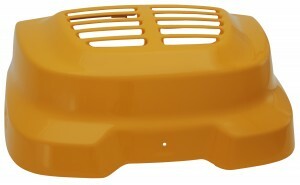 Stacks of Thermoform Plastic pallets are nested and the lightweight makes movement easy. 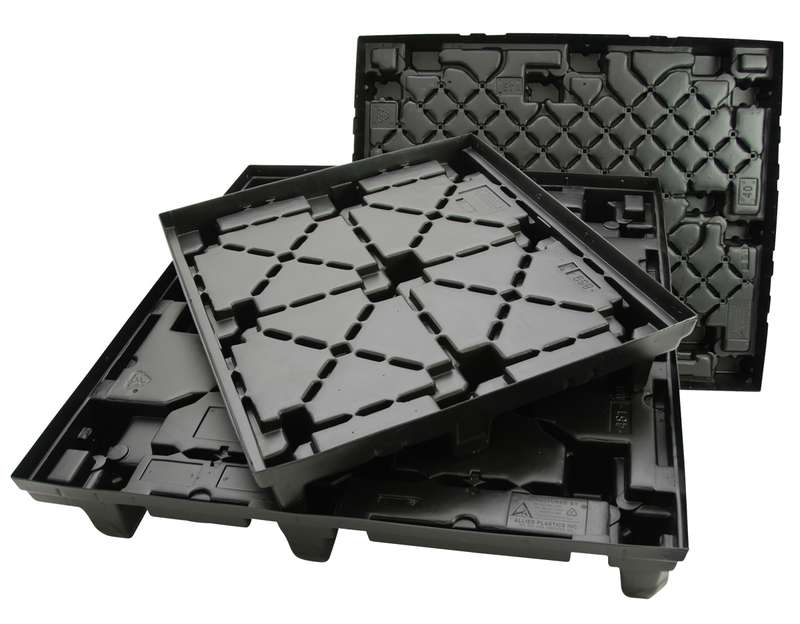 Want to find out how Thermoformed Plastic shipping crates, pallets and dunnage materials can save you money? Contact an Allied Plastics today.